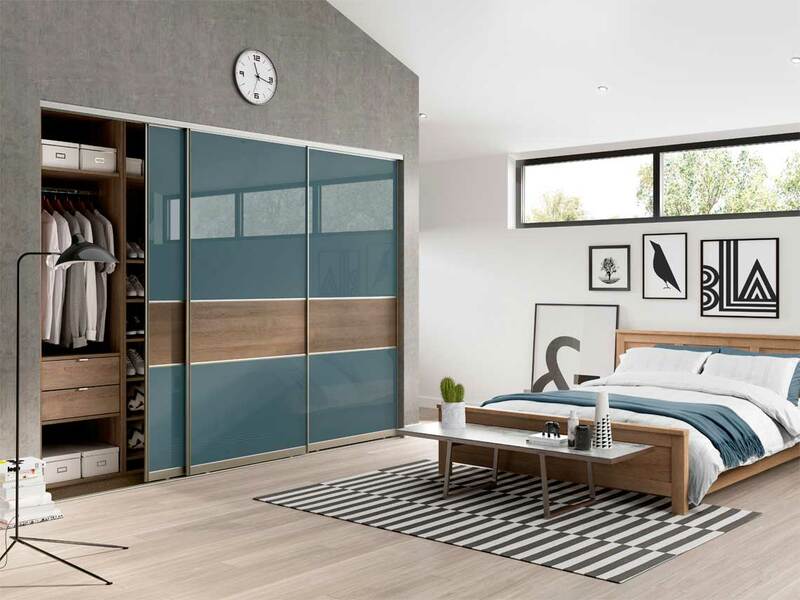 The bedroom is often one of the rooms in the house that gets neglected the most despite the amount of time we spend there. 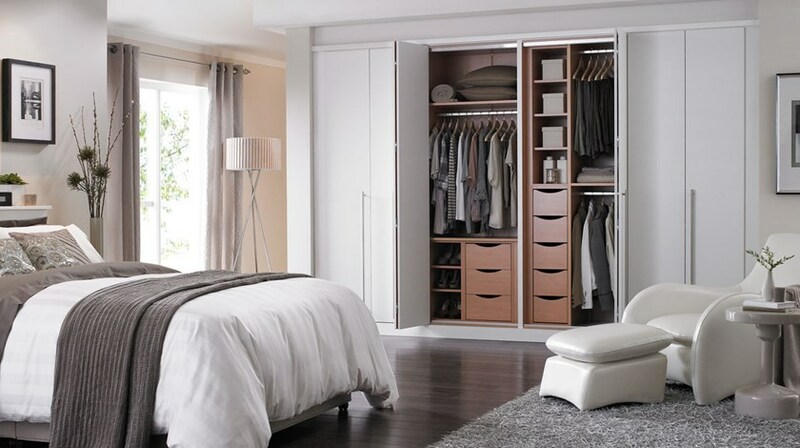 No matter what size or shape your bedroom Affordable will deliver style and practicality that suits your tastes. 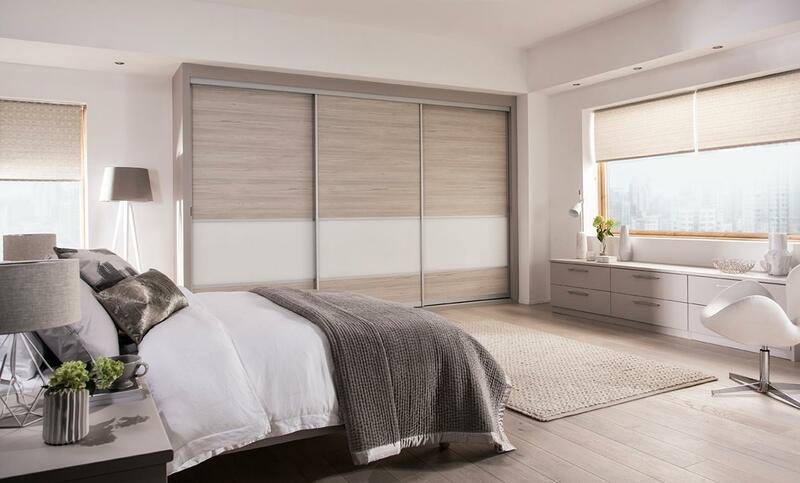 Our luxury fitted wardrobes offer the perfect storage solution for your bedroom, while matching drawer units and dressing areas complete the picture. 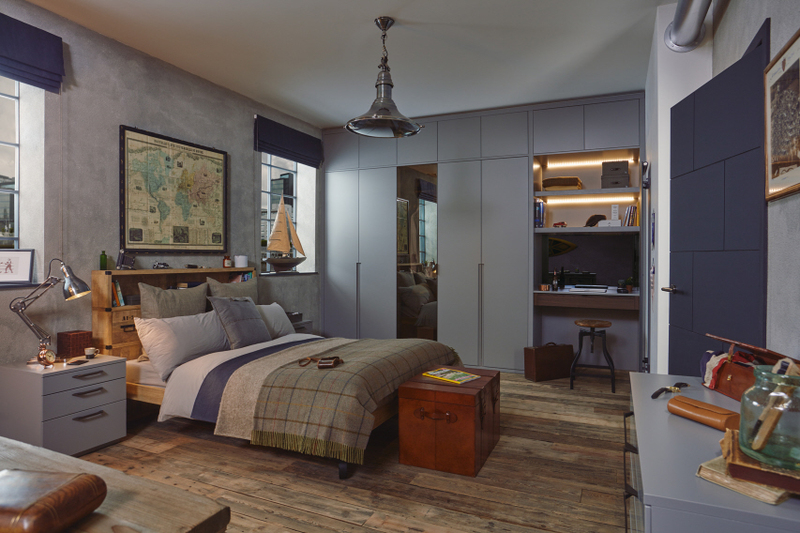 Everyone deserves their own space, where they can rest in a calm, relaxing environment that’s conducive to a good night’s sleep. 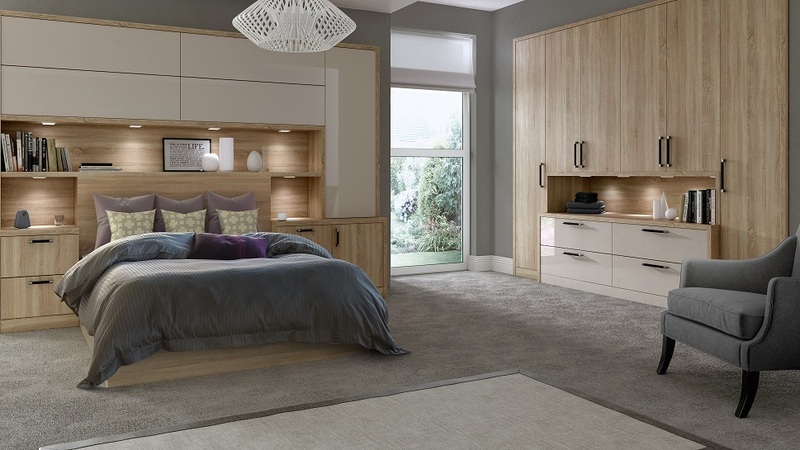 Our bedroom furniture can be designed to fit into a room of any shape or size.